A brand new phpList manual will launch on Tuesday the 5th of May. As part of the launch celebration we will be running a UK election: email send-a-thon. 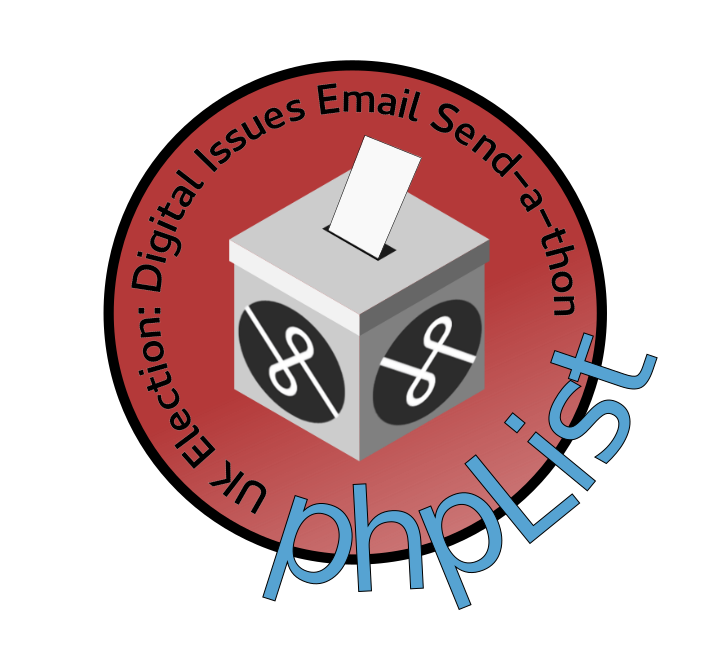 The event will encourage people to learn how to use phpList within the real-life context of sending an email campaign about the general election, which is on May 7th. If you join in with this event, you will be able to access live chat support from phpList.com staff on the Tuesday or Wednesday on the phpList IRC. Additionally, you will be given a free phpList.com account to use for the event if you need one.